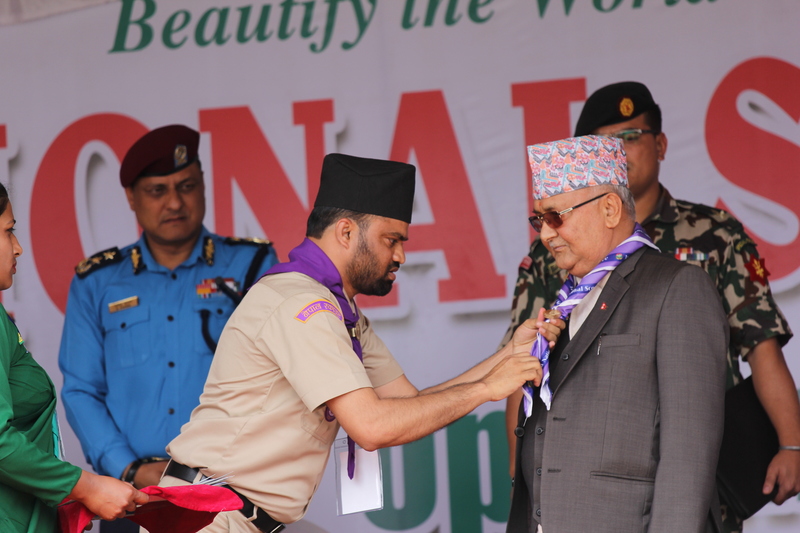 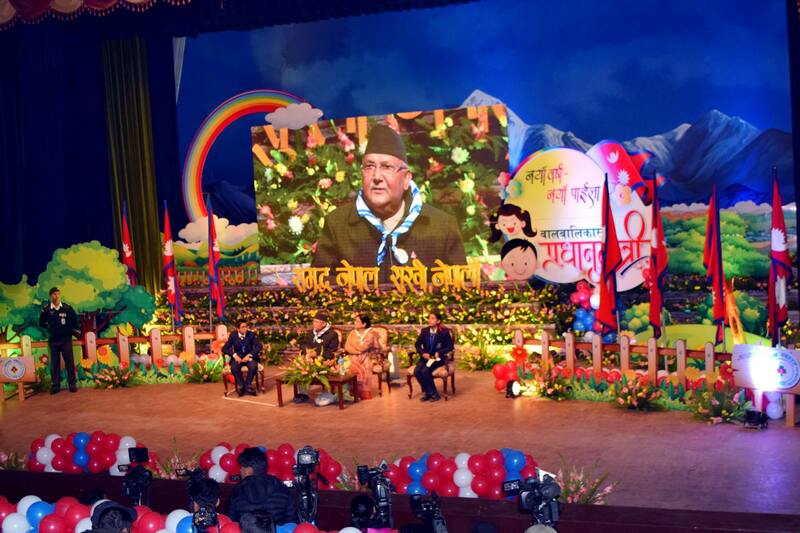 Nepal Scouts has concluded it’s 3rd National Scout Jamboree. 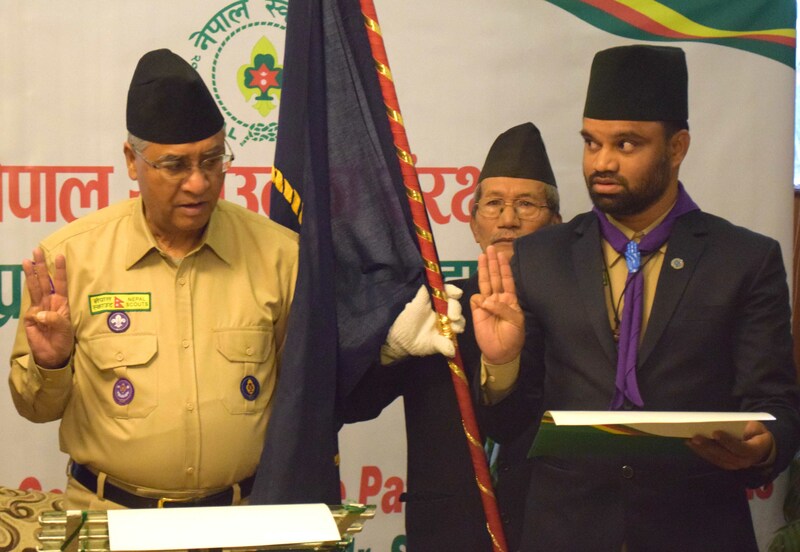 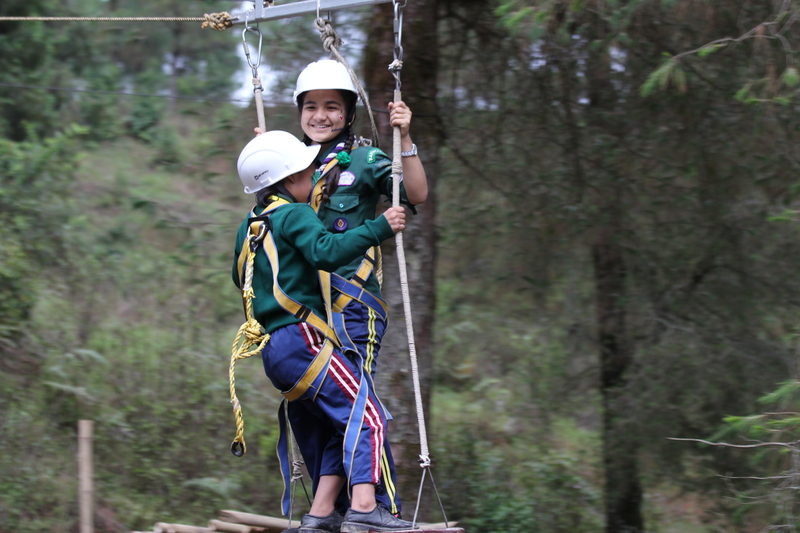 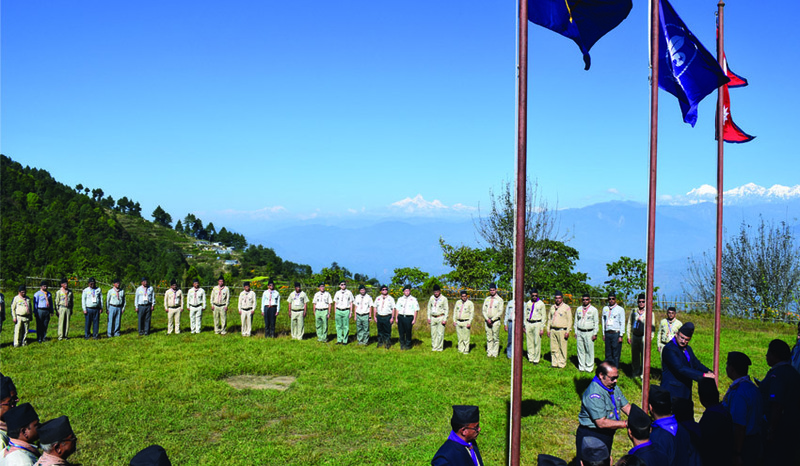 The Jamboree was wrapped up on 4th June 2018 amid a huge gathering of Scouts at APF Nepal’s UN PTC, Kakani, Nuwakot. 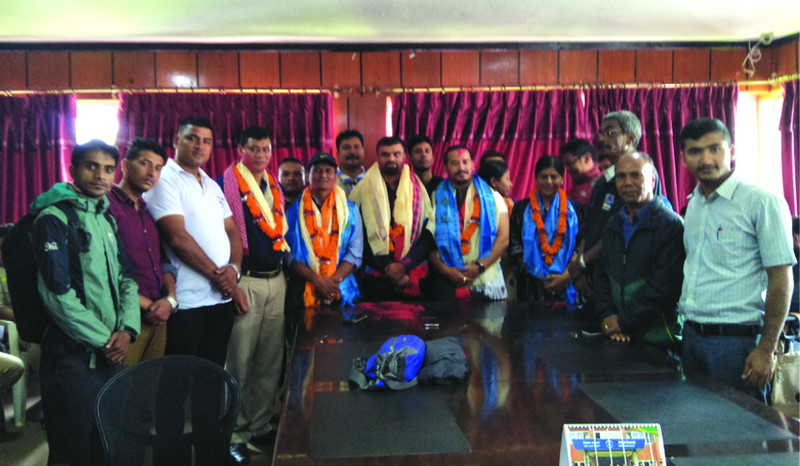 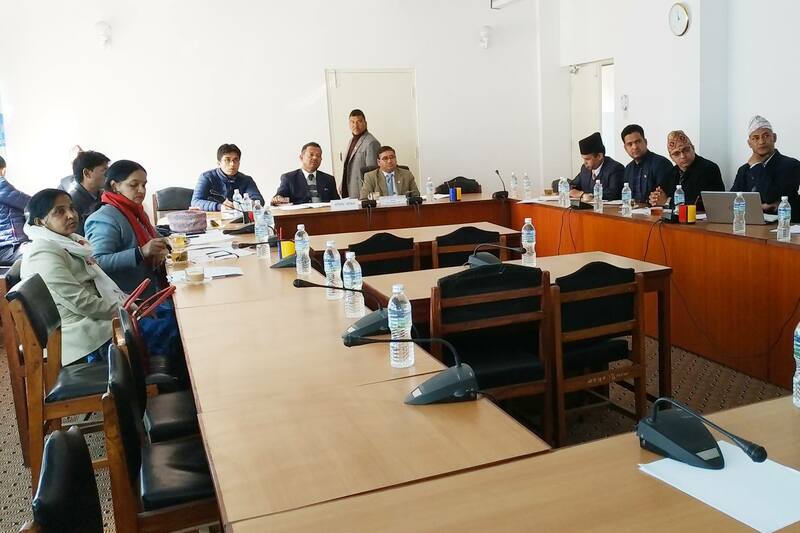 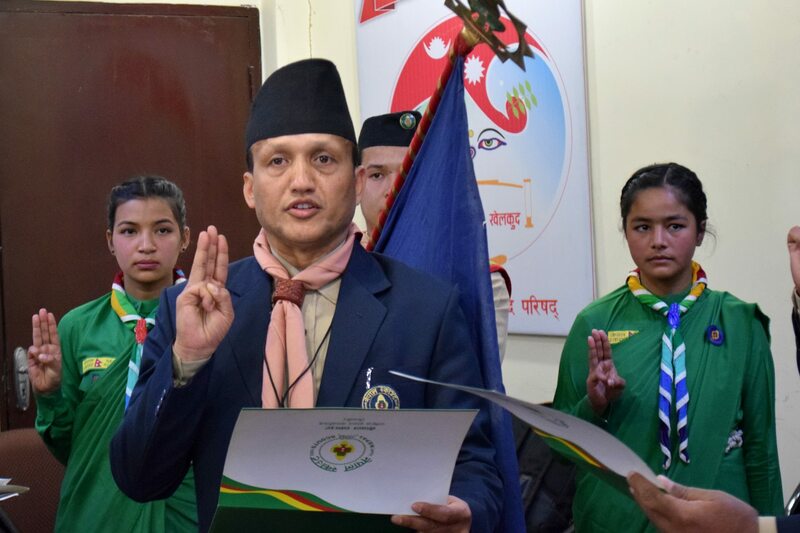 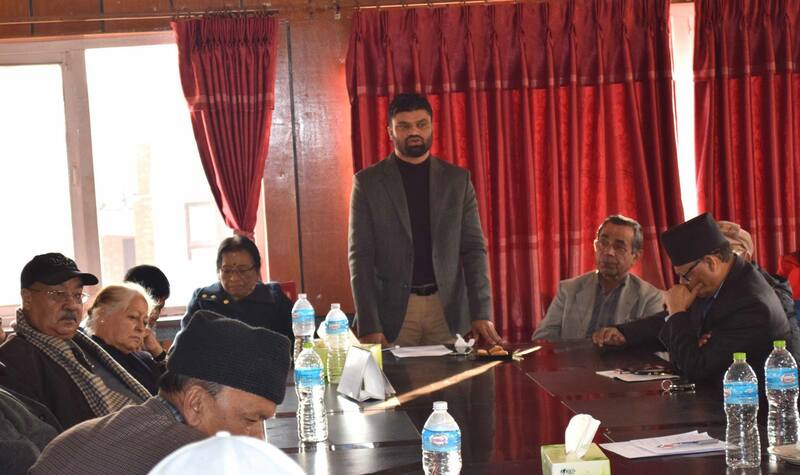 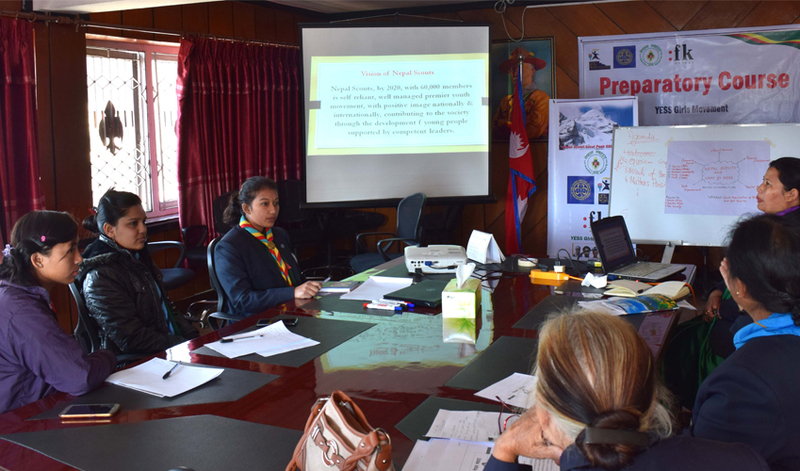 5th April 2018 Kathmandu, Mr. Chandan Kaushik – Coordinator, National Ad-Hoc Committee, Nepal Scouts attended the first meeting of National Disaster Management Committee in Ministry of Home Affairs, Singhdurbar, Kathmandu. 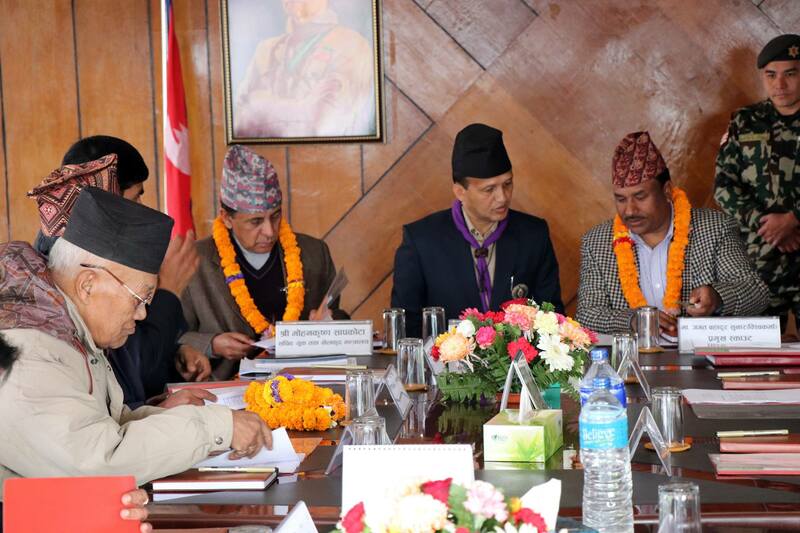 The meeting was governed by Minister of Home Affairs and Minister of Federal Affairs and General Administration, where all the Government Secretaries, Chief of Army, Police, Red Cross also attended. 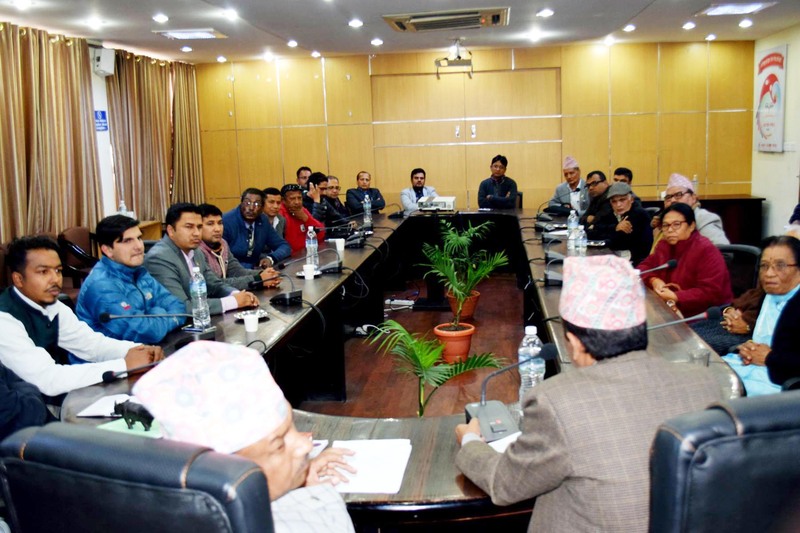 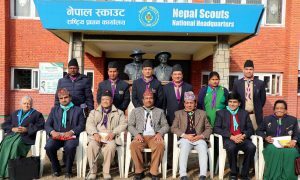 During the meeting, Ministers stressed to involve Nepal Scouts for the National Disaster Management. 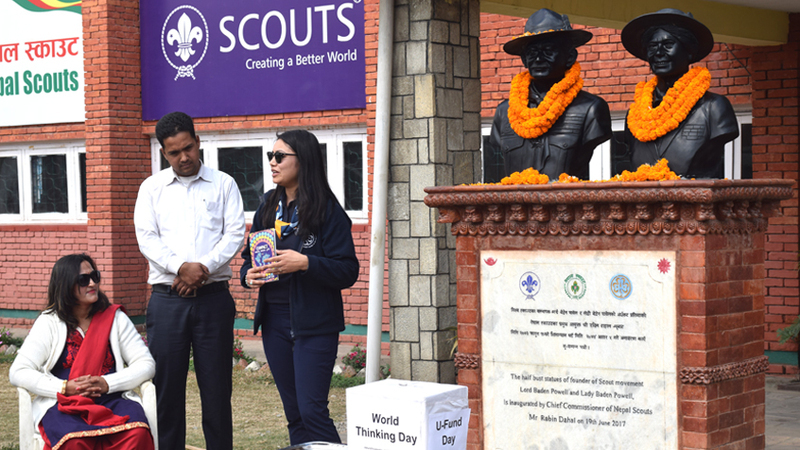 22 February 2018, Nepal Scouts, National Headquarters’ organized a small gathering on the auspicious occasion of Founders Day/U-Fund Day and World Thinking Day. 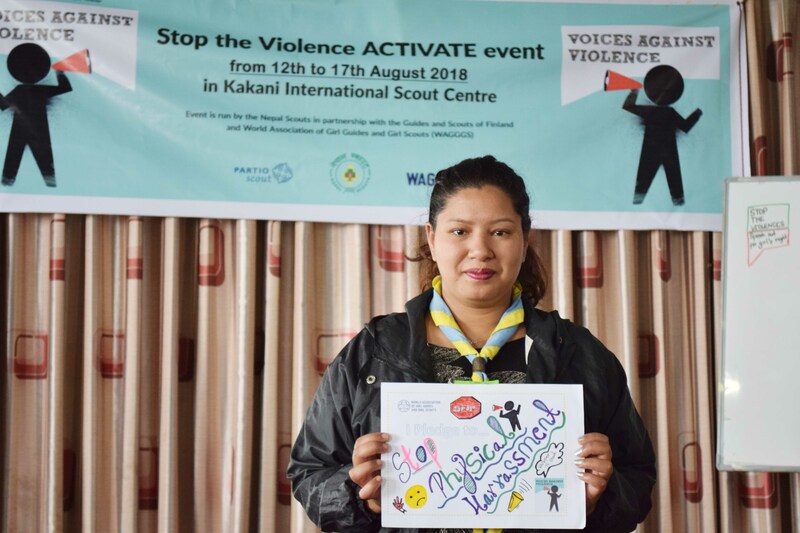 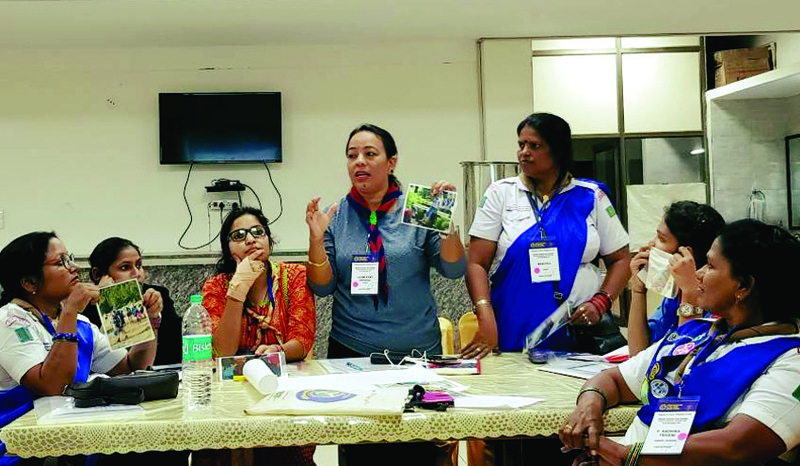 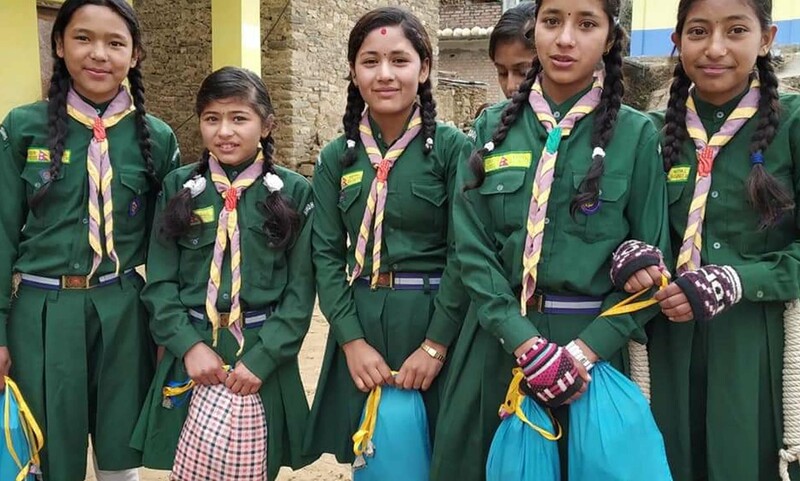 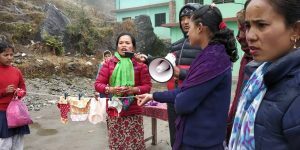 The program was made worthy by the presence of members of Ad-Hoc committee, WAGGGS representative Miss Prerana Shakya, a representative from Sindhupalchowk, senior scouters and official staffs. 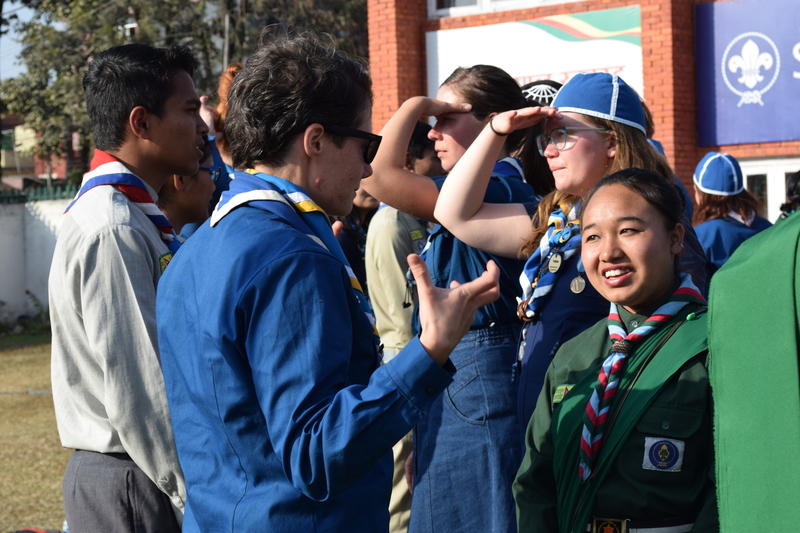 The program was commenced with remembering the contribution done by Lord Baden Powell and Lady Baden Powell. 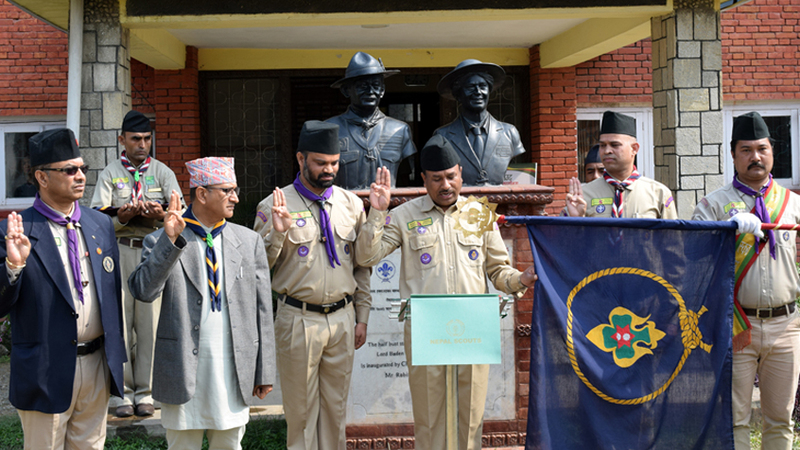 They were honored by putting the garland on their statute. 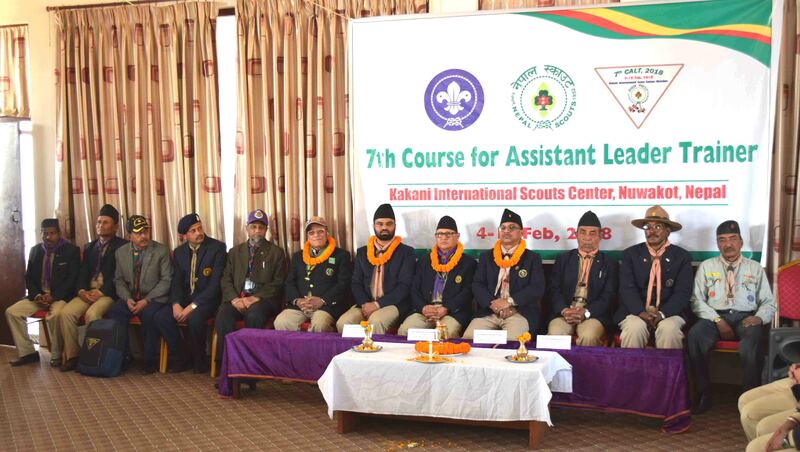 4th February 2018, Seventh Course for Assistant Leaders Trainers’ has officially kicked off at the Kakani International Scout Centre (KISC) where 57 trainees from seven districts have participated. 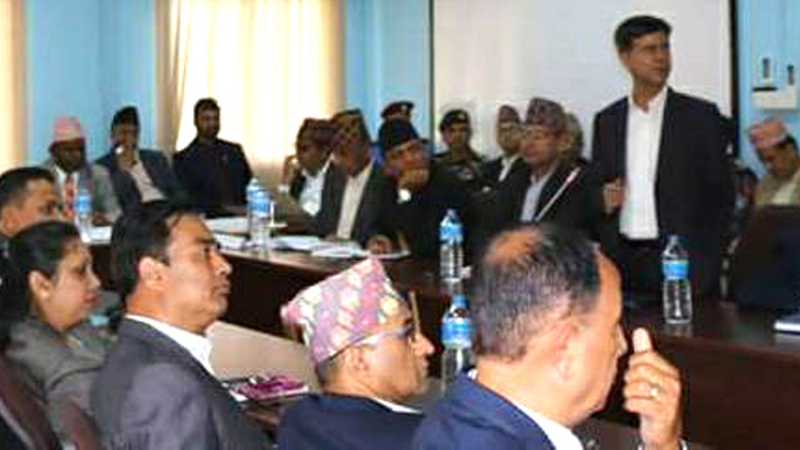 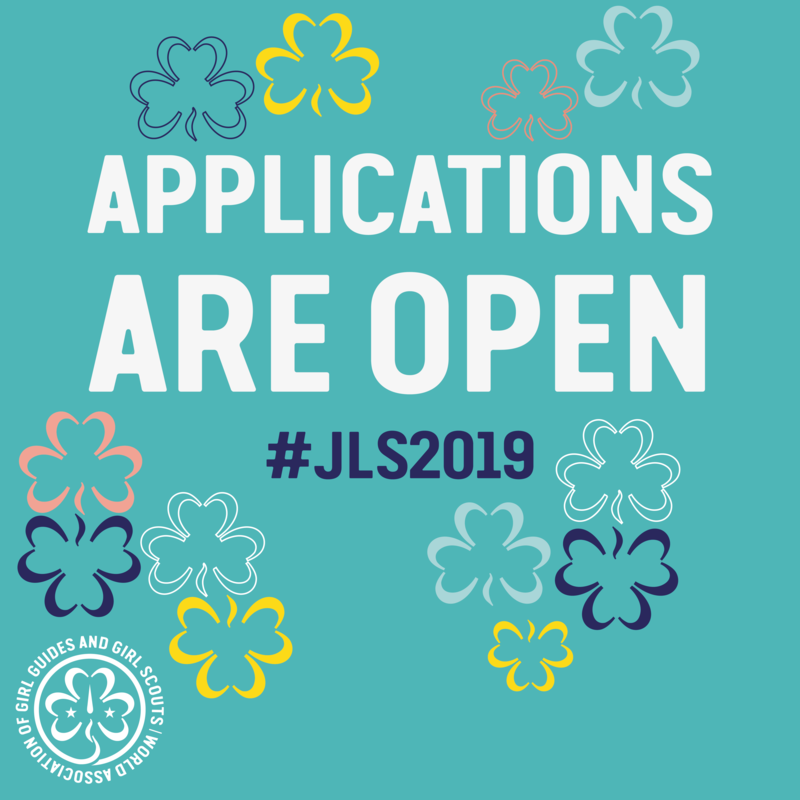 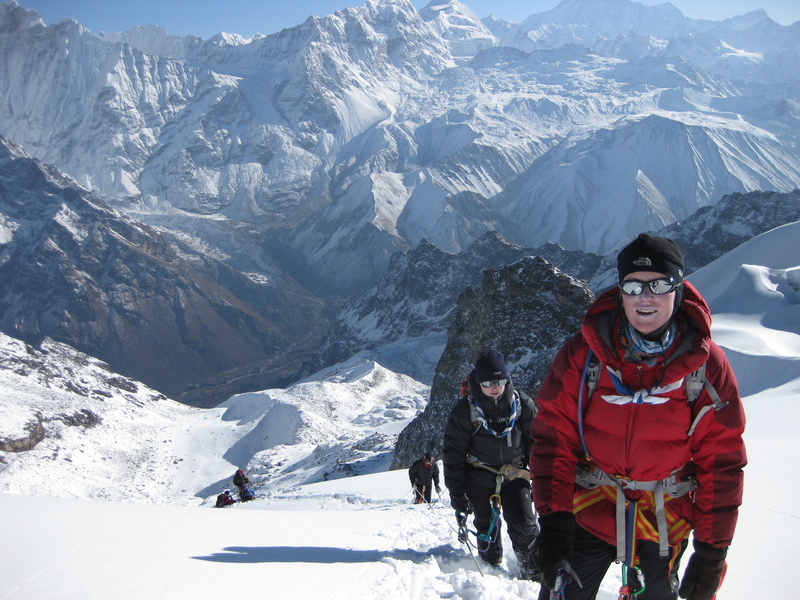 The course will last until 10 February.